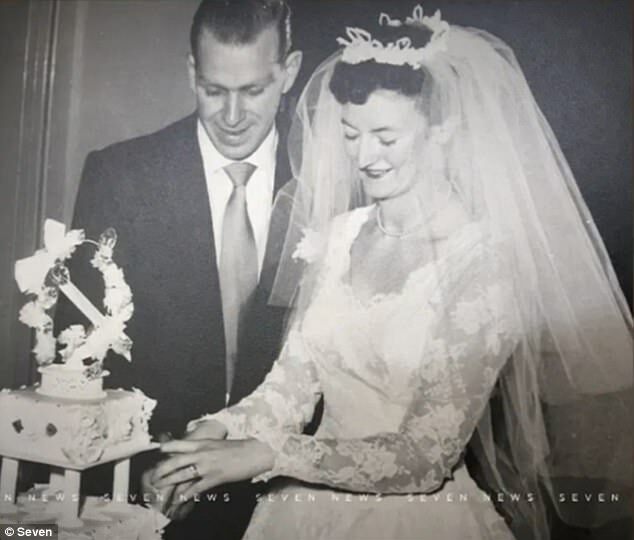 An elderly couple married for 60 years have celebrated their extraordinary milestone - and they were joined by their entire bridal party. 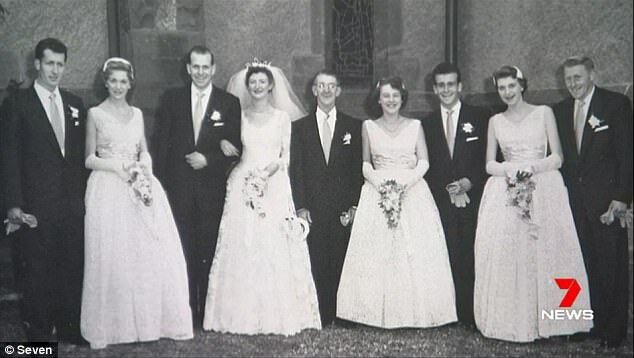 Eddie Crawley was just 25 years old when he tied the knot with his wife Rita, then 21, in an intimate ceremony in 1957. Surrounded by their groomsmen and bridesmaids, the Melbourne pair vowed to stay friends forever. Fast forward six decades, the group have since kept their promise after they recently reunited to celebrate their incredible anniversary. 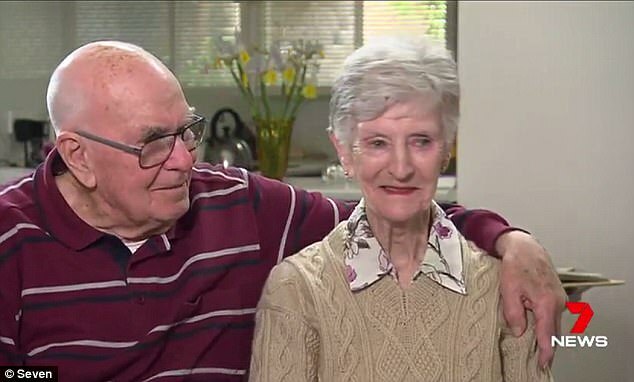 Now aged 85 and 81 - the doting couple are still going strong.